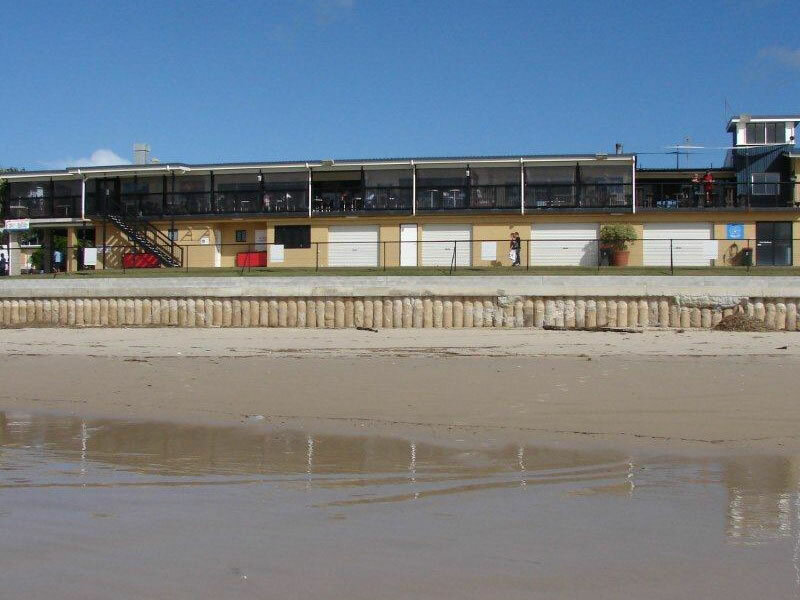 ASP built a secant wall to combat erosion at the Cudgen Surf Life Saving Club at Kingscliffe, NSW. This stretch of coastline has suffered severe erosion, resulting in the loss of a beachfront road not far from the surf club. The overlapping concrete piles that form a Secant Pile Wall create a watertight wall which eliminates issues of scouring caused by tides and weather and provides a sound base/foundation to protect buildings and other infrastructure from being undermined. This project for the Tweed Shire Council took from May to August 2010. The Cudgen SLSC secant wall was also tied back to a secondary reinforced concrete footing using connecting anchors. 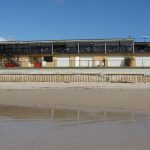 When high seas again threatened the foreshore, the surf club’s secant wall weathered the storm.